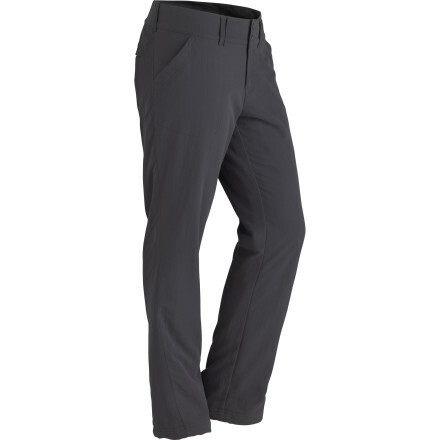 Visit Marmot's Skyline Insulated Pant page. 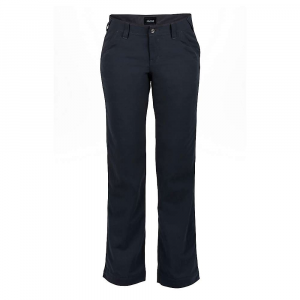 Dont settle for average, when you head to mountainous adventures pull on the Marmot Skyline Insulated Pants for women for amazing warmth and weather protection. 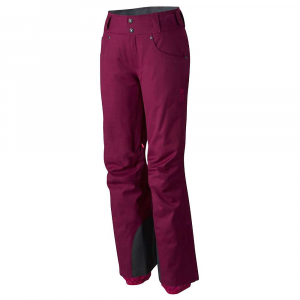 Constructed from waterproof and breathable MemBrain fabric and 2 layer fully taped seams these performance snow pants keep snow at bay and with mid loft Thermal R insulation and a moisture wicking brushed polyester tricot lining youll stay comfortable and warm in the nastiest storm. 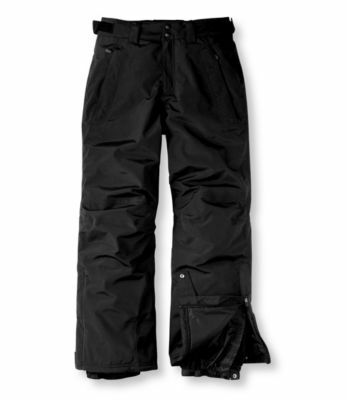 Boot gaiters with gripping elastic keep snow from finding its way up the cuffs and durable Cordura protects the inner ankles from sharp ski edges or snagging on crampons. 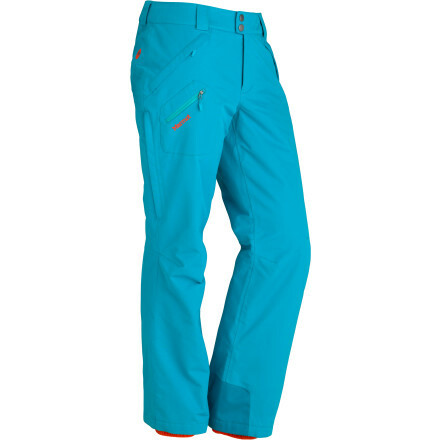 From backcountry powder to resort groomers with a flattering feminine profile and relaxed cut these ski pants have the look and quality construction of elite alpine performers. Snow falling out of the sky when you're on the slopes is generally a good thing, except perhaps when it's time to sit down on a wet chairlift seat or continually brush the accumulation off your pants on the ride up the hill. If you should ever face this good-news, bad-news situation, count on the Marmot Women's Skyline Insulated Pant to keep you dry and warm no matter how fast it's coming down. 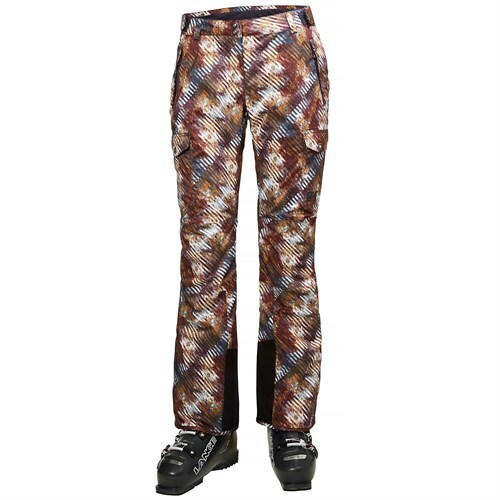 The pant's waterproof breathable MemBrain shell and fully taped seams won't let the wet stuff through; Thermal R insulation and cozy, wicking brushed tricot lining protect you against chills. 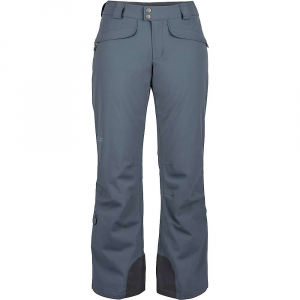 The Marmot Women's Skyline Insulated Pant is not available from the stores we monitor. It was last seen March 6, 2019	at Moosejaw.